The other day, Earth san, who had been in our laboratory for 4 months for the exchange student program of UEHAS, has gone back to Thailand. I was his tutor to take care of him in Japan. But he was such a good student as I had no work. I hope he did really enjoy this Japan stay. 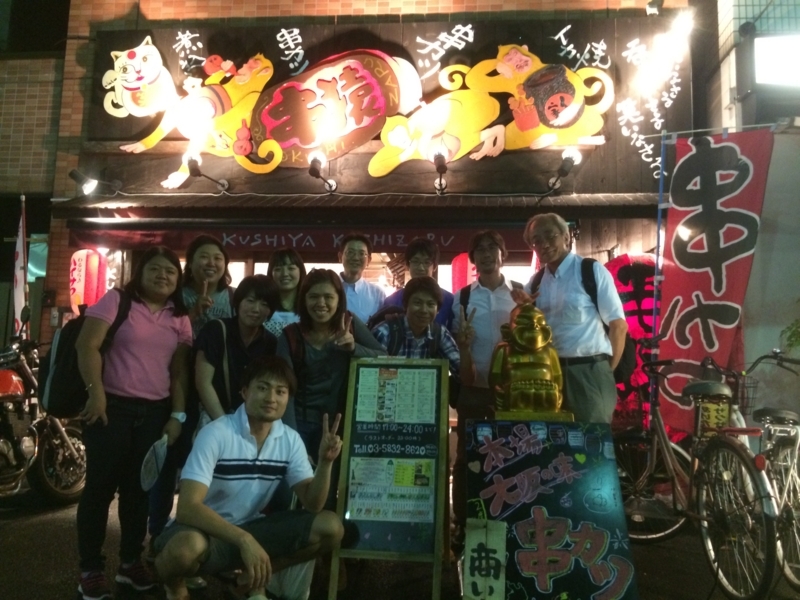 I'd like to upload the picture of the farewell party for him on 7/25(Fri). Then, I and Ms.Yanagihara are going to visit Chulalongkorn University in Thailand for 2-week short-term program of UEHAS. Earth san, see you soon again in Thailand!